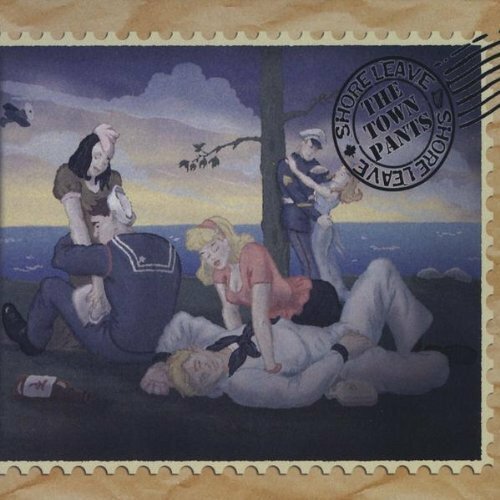 “Drinking in The Graveyard” by The Town Pants. I had a difficult time picking a favourite track from Shore Leave, the new CD by Vancouver’s Celtic roots rock rebels. This accomplished fifth album is just such a lively and lyrical treat from start to finish. If you’re an old-time Spirt of the West fan like me, you definitely need to check this band out. Great stuff. "Instrumental Brilliance In A League Of It's Own"
Alchemist is a short, five-track EP that lets the music speak for itself. It’s refreshing to see that the album doesn’t rely on flashy packaging and artwork to grab attention, as it contains only five photos to symbolize each track. Composed by ProJect, music veteran duo Mike St-Jean and Matt Rosen, this ethereal and lush collection of instrumental brilliance is in a league of its own. It sounds like an electronic version of the soundtrack to a tragic love story. To understand the quality of ProJect’s odd collaborations, I’d recommend giving ‘By Southwest’ a listen. A Celtic rock group from North Vancouver, The Town Pants delivers warm soul along with a rebel punch. Their music has been dubbed West Coast Celtic, because of their instrumental blend of Irish traditional and Americana roots. 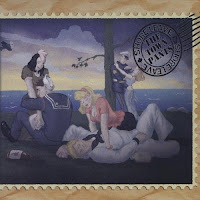 Their latest release, Shore Leave, is upbeat and stylistically varied, surprisingly so for a folk repertoire. They have a sound very similar to Mumford and Sons, especially the second track, ‘trains not taken’. They show maturity in their songwriting in ‘coming home’, a nostalgic ballad about reuniting with friends and family – my favourite song on this gem of an album. With lyrics like ‘a thousand days behind me, and a thousand miles to go’ paired with uplifting string melody, this song basks the listener in optimism. You should check out the last track ‘run to the hills’! Now this is something that I am down for. The Town Pants have created their own division of Celtic that lends itself to an audience somewhere in between the heavy drinkers and the soft rockers. Shore Leave is an album of 10 bumping songs that lay the drums on thick, throwing in some banjo, fiddle, tin whistle, bass and guitar. 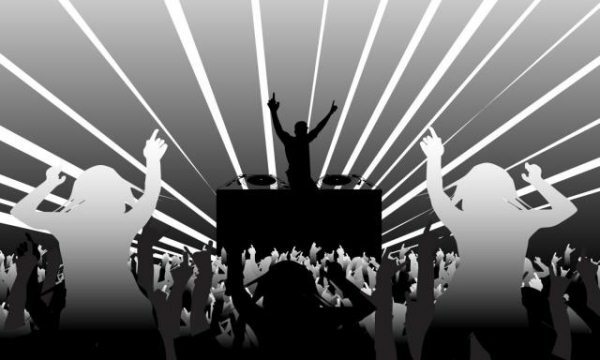 Their energy soars even in slow tunes like Angel and skyrockets in upbeat tracks like Drinking In The Graveyard. Each track is inventive, the percussion and other varying musical instruments fit perfectly together, stylishly and with a great rhythm...the album spills over with character. Carmen and band lay down a smokin' version of Open Sea "Live Off The Floor" at the Warehouse Rehearsals.